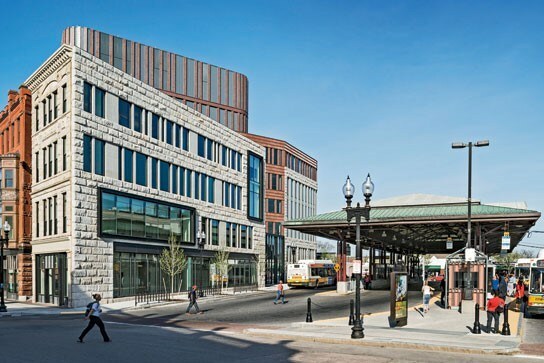 Landwise team members were engaged by the Boston Redevelopment Authority to assist in PLAN: Dudley Square, a several month planning process to provide a strategic framework to guide future development on publicly owned parcels in this historic Boston neighborhood. 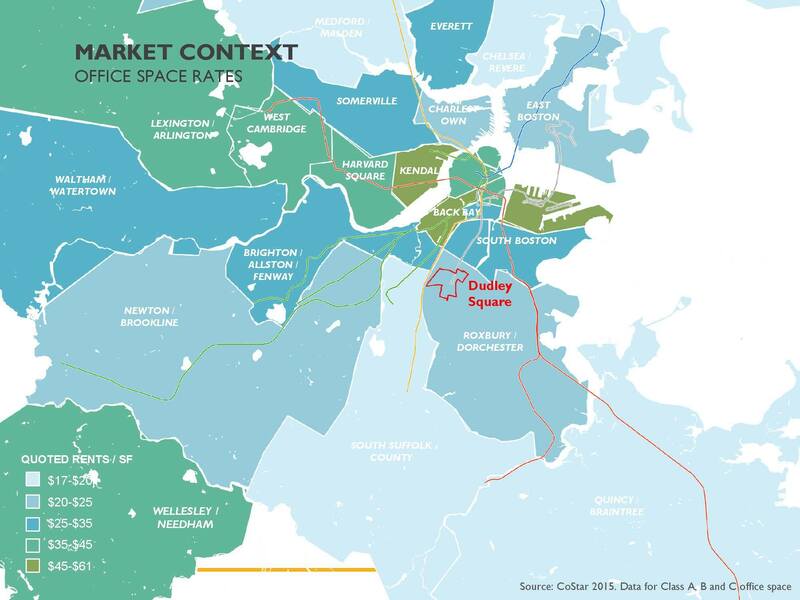 PLAN: Dudley Square offers the City and community the opportunity to think strategically about the types of uses, public realm, employment opportunities, and scale of development that are best suited for the future of the area. Landwise Advisors led the assessment of current market conditions, including current land values, construction costs, rents, and likely operating expenses. 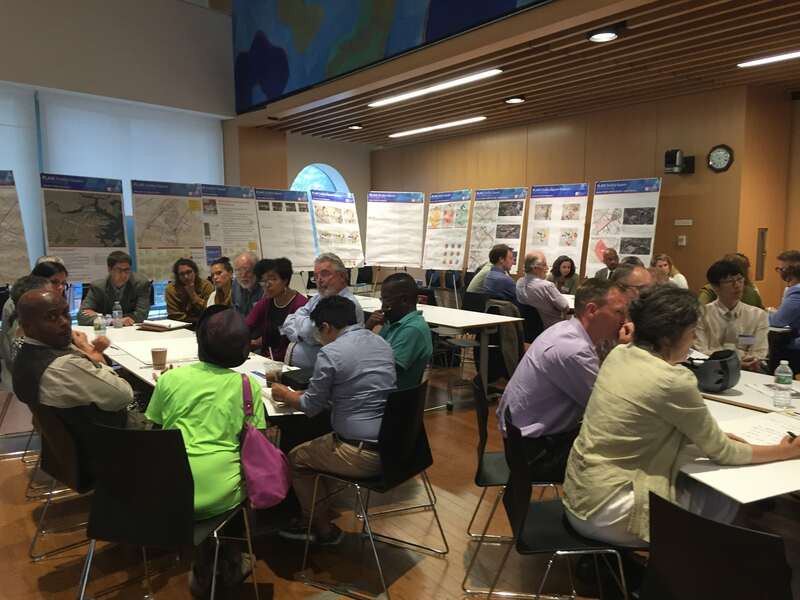 Additionally, our team performed a financial feasibility analysis for the key development sites as an input into the community dialogue and the City’s RFP design process. 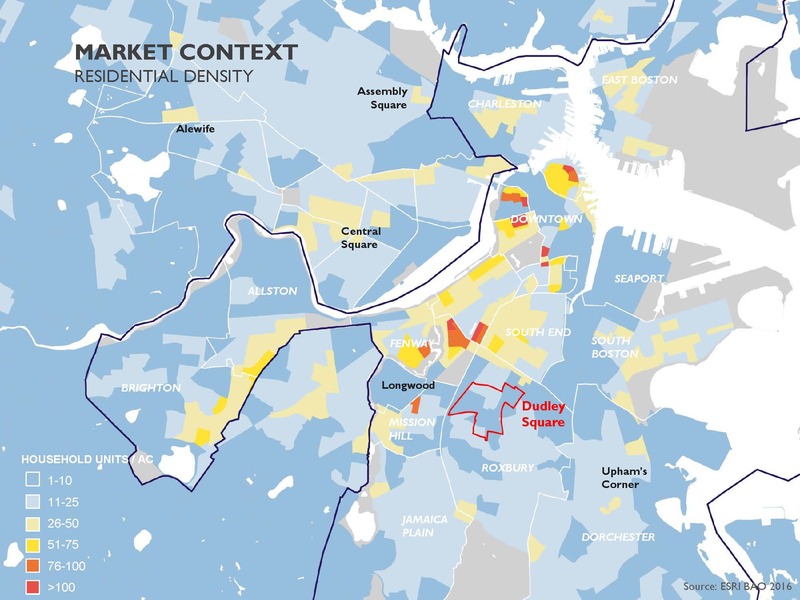 The feasibility models consider the distinct geographic locations, role of use and density, the relative financing gaps, and the relationship to existing and potential zoning. 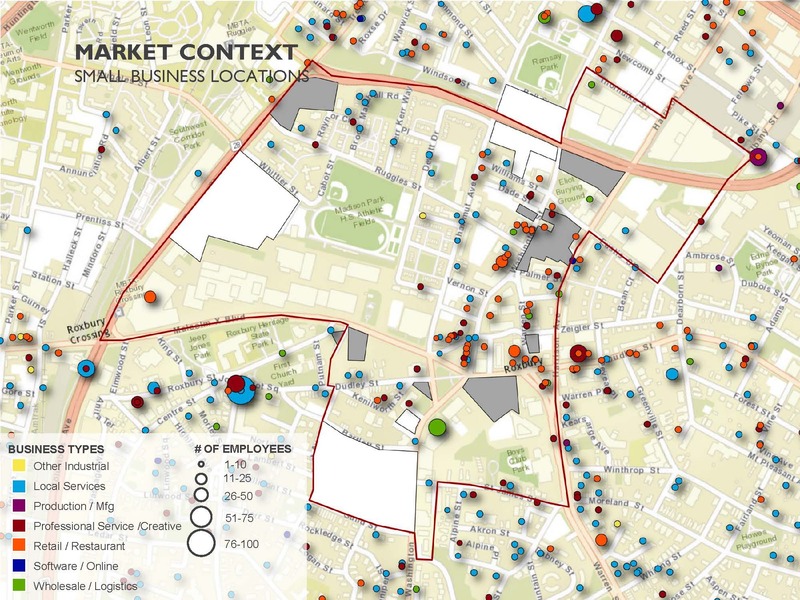 Through discussion with the City and stakeholders, Landwise evaluated the strongest opportunities for the key parcels based on real estate and economic development objectives and alignment with community priorities. 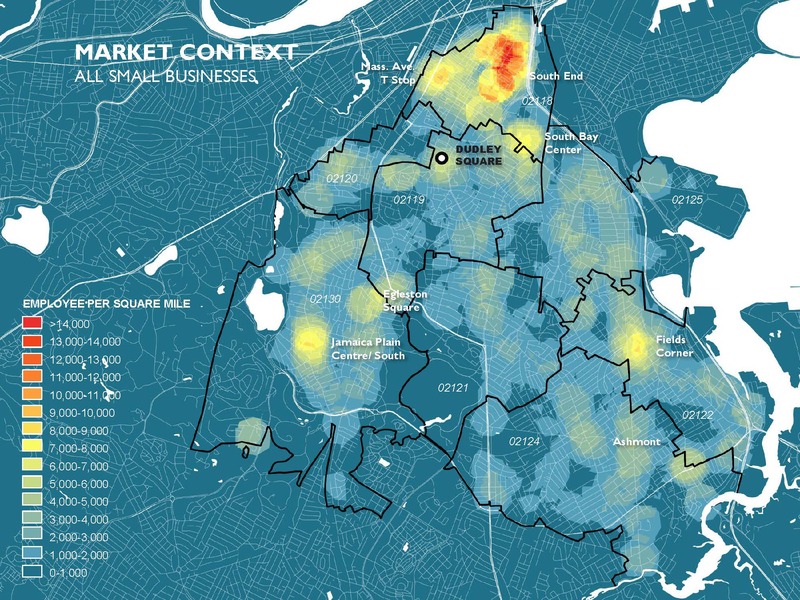 This planning effort will create a road map for a comprehensive development plan and streamlined implementation plan (RFP process) for publicly-owned and vacant privately-owned parcels.